SCE is 45 years old! SeniorCare is proud that we have been a trusted nonprofit in this community for this long. Here to help our oldest generation in so many ways. We believe in physical wellness and emotional wellness. We focus on what an individual needs to help him or her stay safe and independent. Emotional wellness comes from socialization and feeling connected. Our volunteers provide friendships as well as the tasks involved in home-delivered meals or transportation. Everyone connected to SCE is treated like family. We reach out to them via visits or phone calls just to make sure they are okay. Emotional wellness is closely tied to the physical well being. If someone is feeling isolated or depressed, he or she may not eat as well or have trouble sleeping, which in turn affects their physical wellness. 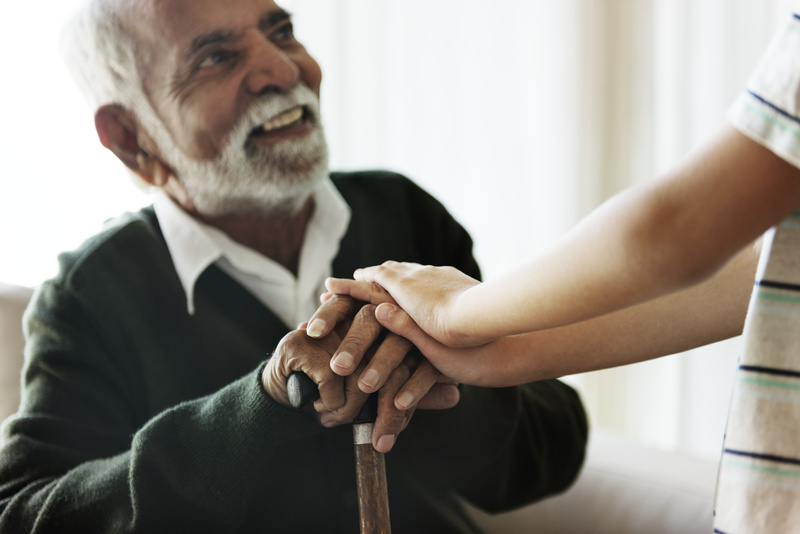 By providing caring program services, we are helping seniors stay healthy, safe, independent, connected and maintain dignity in their later years. We care about you and your loved ones! We would love to talk with you! Please feel free to call us or come visit. We are a small team with big hearts doing great things! 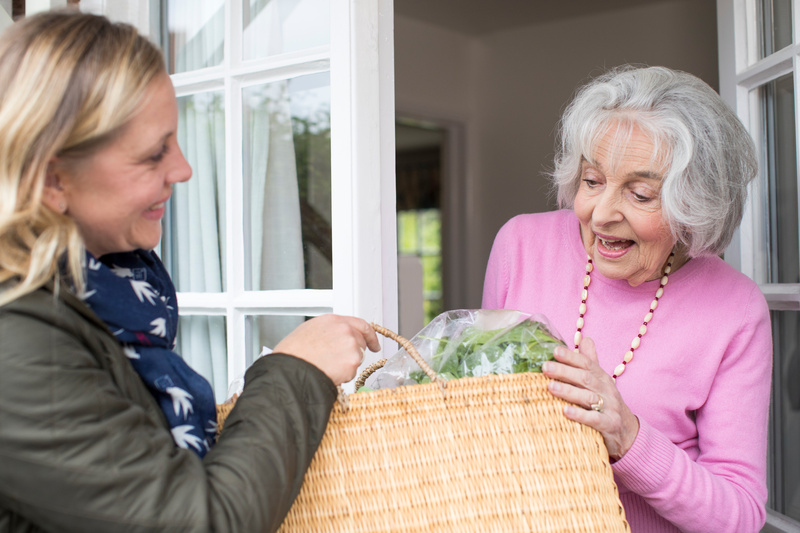 SCE’s Mission: To enable seniors to live healthy, comfortable and fulfilling lives at home, by being a trusted non-profit provider of services, products and information in metro Louisville. SeniorCare believes all individuals have the right to choose where they would like to age. We surround these individuals with care, safety and allowing them to retain their self respect and dignity. Here to help, you are not alone in trying to make decisions for elderly parents, spouse or yourself. We will work with you and find the best solution for your loved one. We treat your family like our family. One call is all you need. We focus on the individual and what he or she needs. Our menu of services is contract free, and is designed to help you or your loved one remain at home. If there is a need that is not under our menu of services, we will introduce you to one of our many trusted community partners. Please visit our Community Partners page for recognition of our valuable resource of Community Partners.